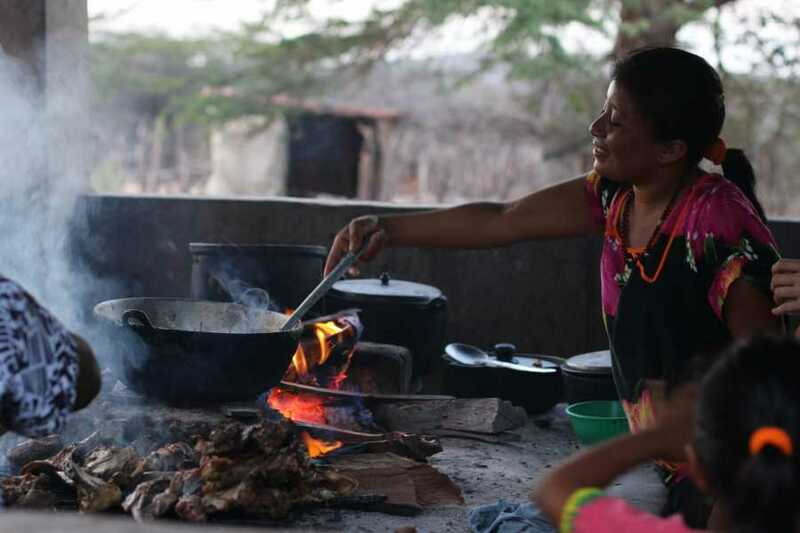 to the north of colombia are the Wayuu, ancient culture and native that inhabitat the peninsula of the Guajira, today share and strengthen their uses and customs to have them always alive. come and enjoy peace and tranquility in the most northern part of South América. FIRST DAY Riohacha - Punta Gallinas. ▶ Breakfast. tour to nearby beaches: The Lighthouse (The northernmost point of South América) Punta Aguja beach. ▶ Visit to Dunes of Taroa. .
▶ Departure to Macuira National Natural Park. ▶ Arrival to lodging in the Macuira. 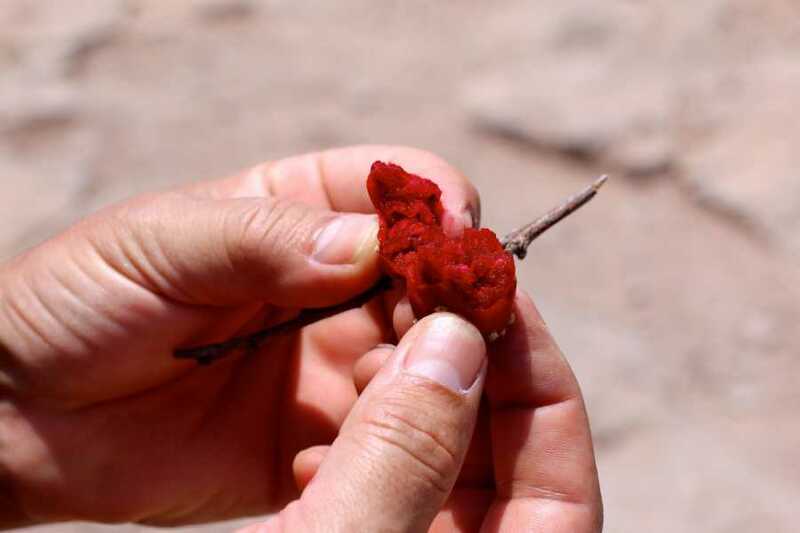 (it is an oasis in the middle of the desert, it has a special ecosystem represented in endemic flora as the cloud forest there is also the origin of the wayuu represented in the stone of wolunka). 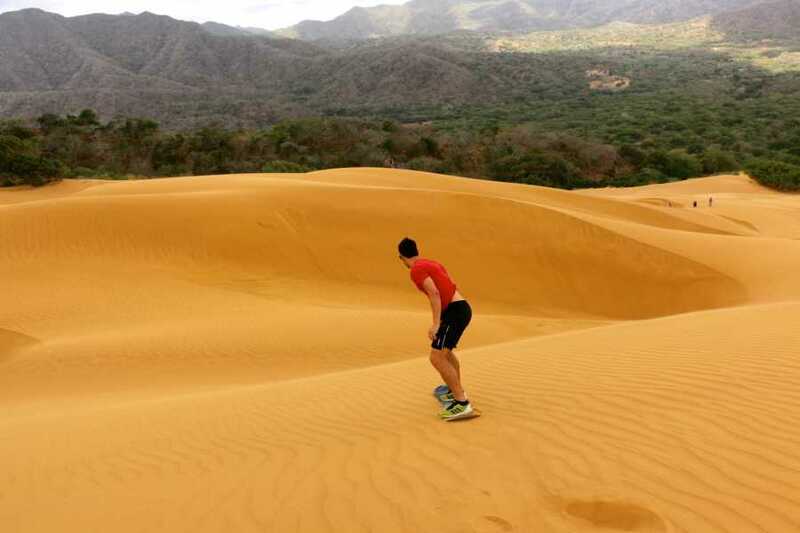 ▶ Visit and Trekking to stone of wolunka and dunes of Alewolu, (Wolunka is the mother of us all the wayuu, is our origin). ▶ Narration of myths and legends Wayuu. 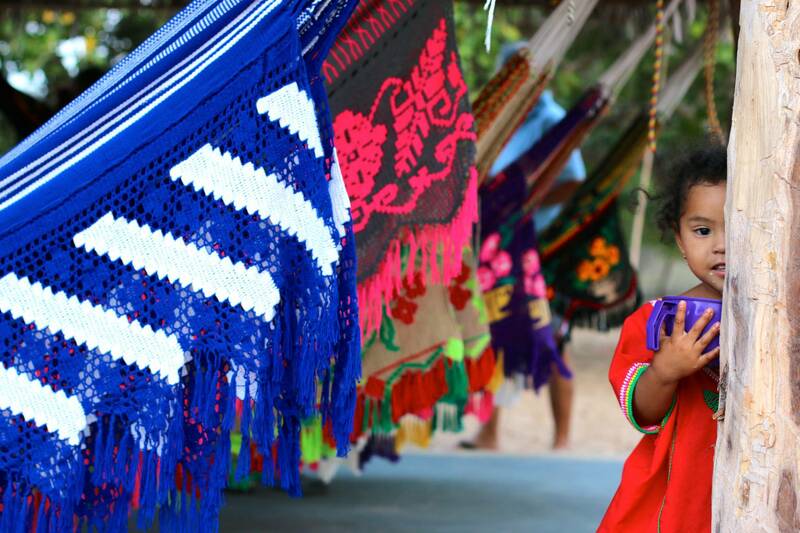 *Myth of Waleeker: origin of Wayuu backpack. *Fire mythology: Origin of the fire. *Mythology of clan distribution, in the stone of Aalas. ▶ Visit to stone of destiny in Punta Espada. ▶ In the affternoon shepherding. ▶ trekking from Piedras Blanca to Siapana, south of the macuira national natural park. ▶ Visit to stones Apalajiamana in Siapana. ▶ Departure to Waarpana, Puerto López about 50 minutes from siapana. ▶ You will observe a small aerolite near the Bahía Tukaka bay mangroves, Neimaru. is more than 30 million years old. ▶ Visit to ruins of Puerto López. ▶ waarpana beach, you will enjoy the sea in the affternoon. 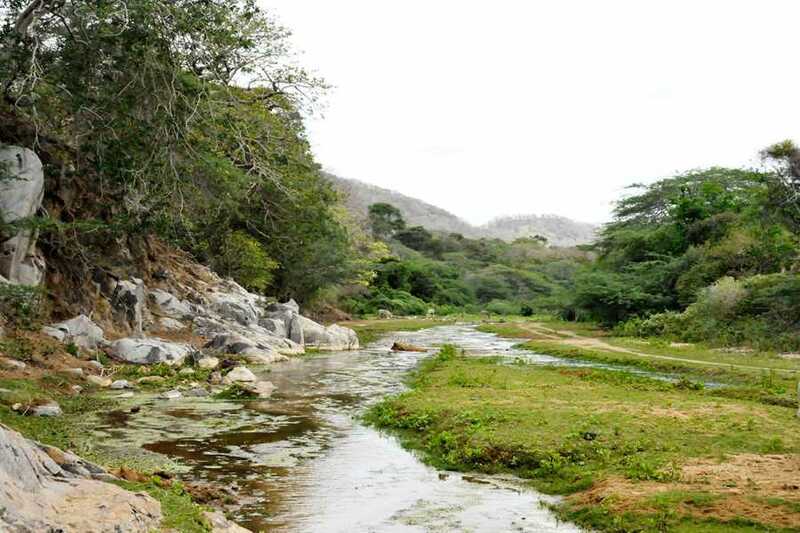 ▶ panoramic tour of the rout of castilletes, Flor de la Guajira, Wososopo border zone with Venezuela. photographs at the foot of the epitz hill, a mountain mythological formation. ▶ Departure to riohacha city. ▶ End of program .